Saw this randomly while browsing Amazon Prime Video. 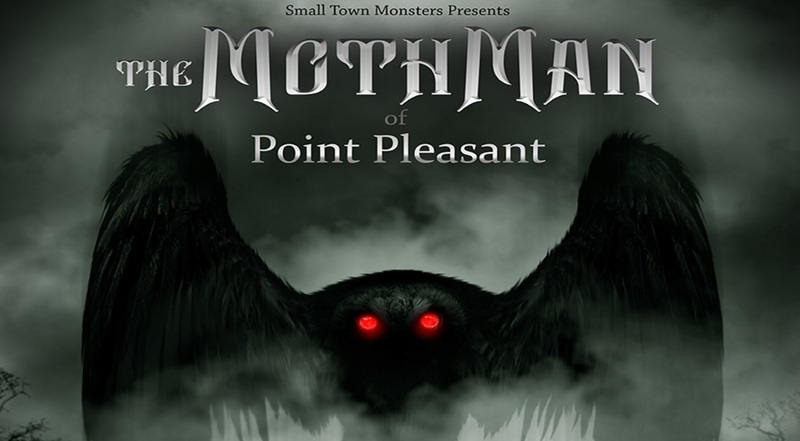 I actually liked the Mothman movie that came out back in 2002. Anyway, it was decent. Semi-interesting that this event happened in this town which multiple people encountered and reported on it. I mean, it probably was some type of alien being or gargoyle or something to that nature.